Jen C Designs: Free QP and a coupon! 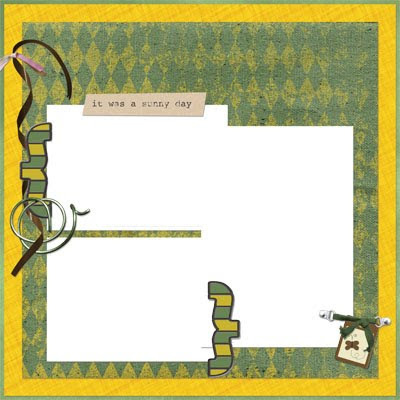 One of my new CT, Penny, has created some QPs with my Just Another Day kit! She is super talented! at my Digi Scrapbook Mania store - you can get the kit + alpha + dating elements for just $3! The coupon will only work for the first 5 people! So go get it! I'm trying out Mediafire because 4shared is taking forever to download!